By no means a complete ski race an easy task, but Beedancing sports timing system can handle it all. Use the new active tags and timing loop antenna, skiing timing will be better. Beedancing ski timing systems set is also very simple and easy to use, and the resulting time is very accurate. 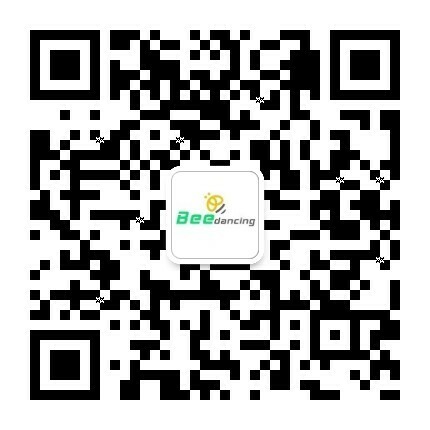 Beedancing sports timing devices are used in hundreds of ski sports, such as cross-country skiing, snow walking, sledding competitions.